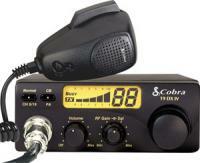 The Cobra(r) 75 WXST mobile CB radio features a palm-sized CB unit with full-sized CB features and a remote installation box that can be mounted under the dash. The full-featured LCD display panel displays all the information you need. 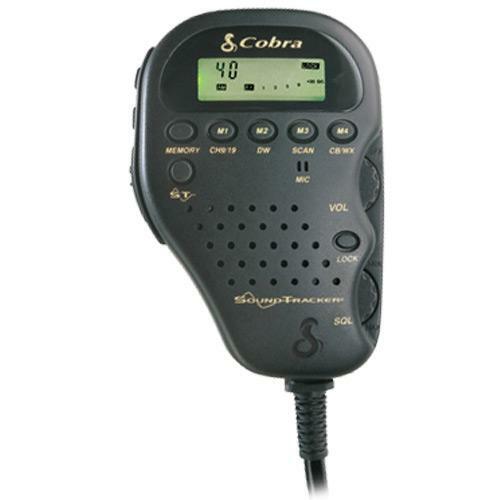 It includes the SoundTracker(r) system to cut noise coming in and strengthen the signal going out and offers access to 40 CB channels and 10 National Weather Channels for full coverage of weather conditions.